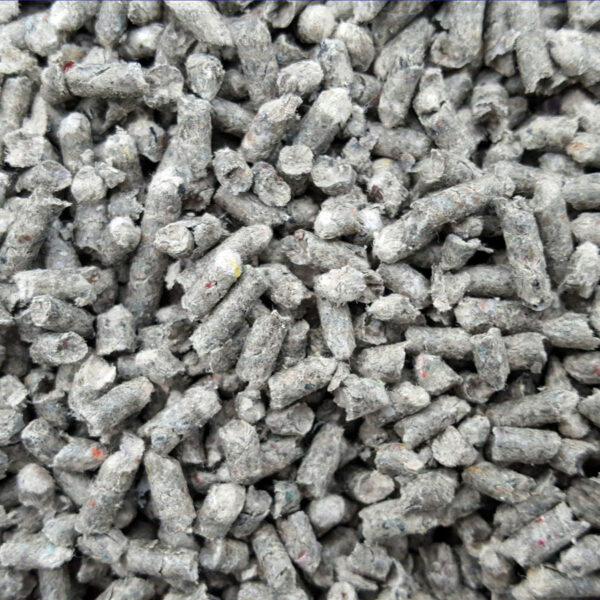 SuperCal Humic is a unique pelletized calcium and sulfur product and is OMRI listed. 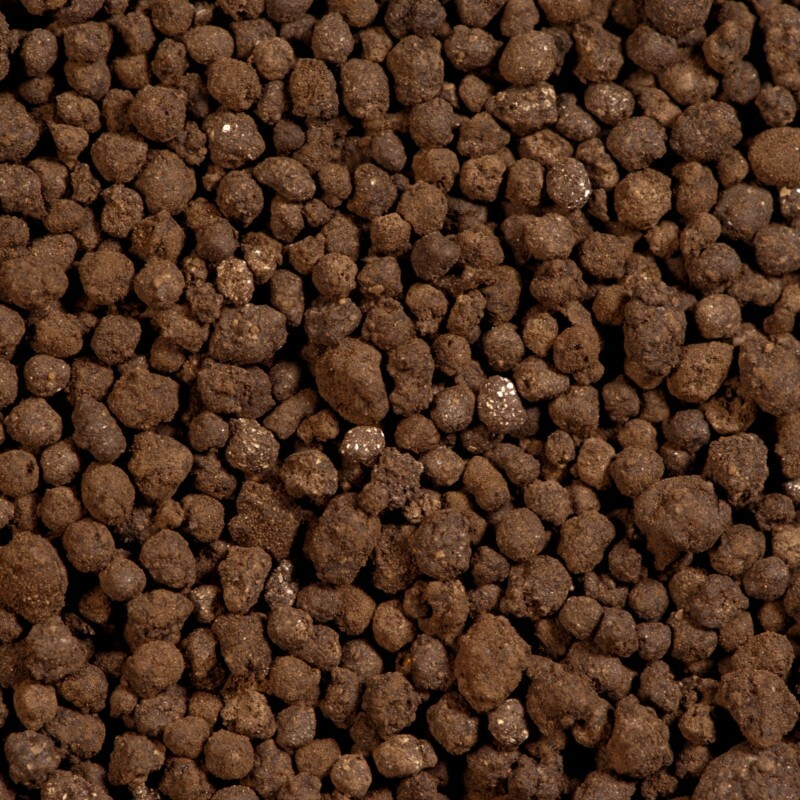 For soils low in organic matter, compacted, sandy and/or low in sulfur, SuperCal Humic provides humic substances, along with chelated calcium and sulfur in sulfate form. This improves your turf’s uptake of calcium, phosphorous, iron, zinc and other micronutrients. 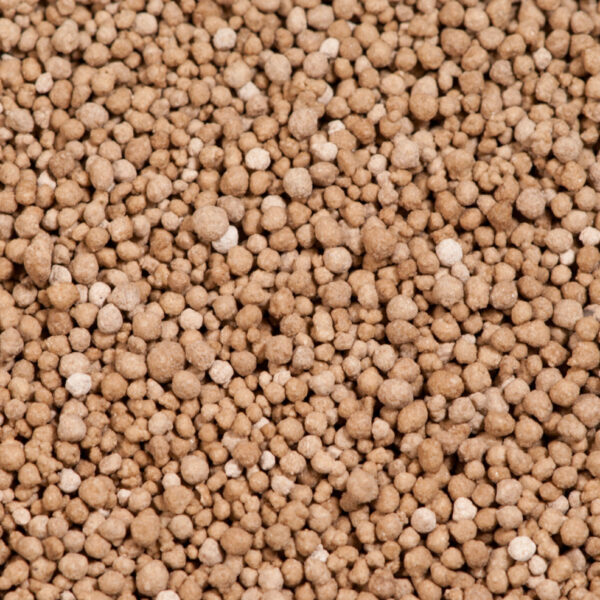 Nitrogen levels are stabilized and CEC is increased, resulting in improved nutrient holding and decreased leaching. In addition, water-holding capacity increases, reducing plant stress and the need for frequent watering. 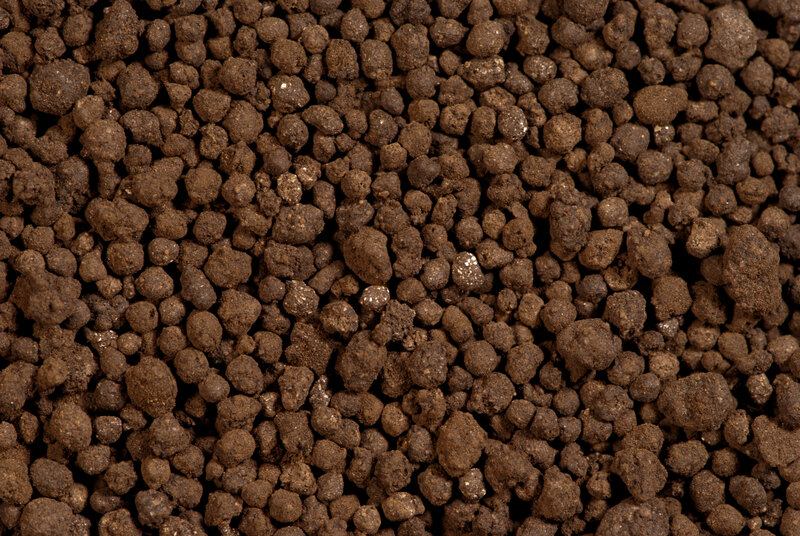 As part of a balanced soil fertility program, SuperCal Humic should be applied after a thorough annual soil test to determine soil nutrient levels. SuperCal Humic can be applied any time to any plant including lawns, flowers, vegetables, fruit, vines and trees for vigorous growing. 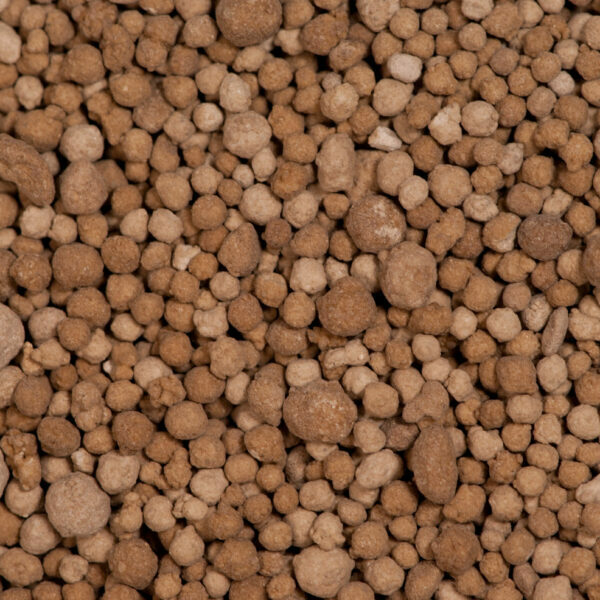 Apply any time alone as a soil conditioner to compacted, low in organic matter or sandy soils. 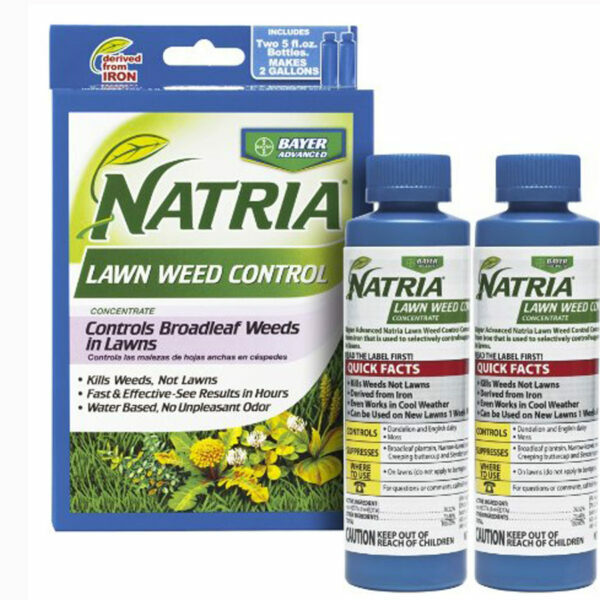 Apply with other fertilizers to allow nutrients to be more effective and available to plants. For established trees and shrubs: Apply 1-2 pounds at the drip line, twice a year. class="product-template-default single single-product postid-256 samba_theme samba_left_nav samba_left_align samba_responsive woocommerce woocommerce-page wpb-js-composer js-comp-ver-5.0 vc_responsive"